How To Make Your WordPress Site Mobile-Friendly? NOTE: As of 08.31.2016 Google officially removed Mobile-friendly label from search result page. The mobile web is growing exponentially. 2016 is a mobile first world. If your website doesn’t support mobile phones and tablets now, you can guarantee it’ll become increasingly important over the coming years. Mobile technology is going big. Every other user is now viewing your website from their iPhone or other smart phones. It is essential that you create a mobile friendly version of your WordPress site. Majority of top sites and blogs have already made their sites mobile friendly, but there are tons of other sites and blogs that lacks a mobile friendly version. Crunchify uses Genesis Framework which is by default Mobile Friendly Framework. So, I don’t use any extra plugin to convert my site to mobile layout. But if you are not using any mobile friendly framework then below are top WordPress Plugins. WPtouch automatically transforms your WordPress website for mobile devices, complete with ajax loading articles and smooth effects when viewed from popular mobile web browsing devices like the iPhone, iPod touch, Android mobile phones, BlackBerry OS8+ mobile devices, and more! More faster. The WP Mobile Detector WordPress plugin automatically detects if the visitor is using a standard mobile phone or a smartphone and loads a compatible WordPress mobile theme for each. It is one of the first to differentiate between a standard mobile phone and a smart phone. With advanced mobile analytics, image resizing, automatically formatted content, and detection of 5,000+ mobile phones, the WP Mobile Detector gives your mobile visitors the experience they desire. This Plugin detects mobile browser and display the theme as the setting done from admin. Useful for switch to Mobile Theme. You can select a different mobile theme for each mobile browser. You can select different mobile themes for each of the options above. Which plugin are you using? Share your opinions about these plugins in the comments below. If we missed a one that you would like us to include feel free to suggest it in the comments. Also, if you find this article useful, don’t forget to share it with others. Thanks for sharing these amazing plugins for making smart phone mobile friendly. i’ve installed Genesis Tabs but not working with my wordpress version at packagor. kindly advice me. Hi Fadil – I didn’t get your question clearly. Could you please explain in details? i installed the Genesis Tabs plugins at my wordpress website but plugin is installed and not working and message is not compatible with my wordpress version see my website and advise me . hey, i am using genesis on outreach pro theme, but i still get “your page is not mobile friendly” on SERP… ??? I just checked and seems outreach pro theme is by default mobile friendly. What is your site URL? and my problem is this. 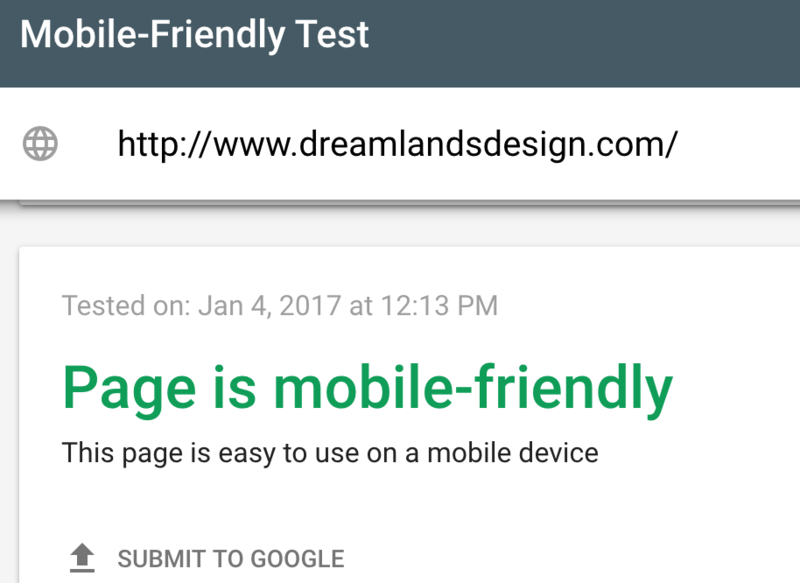 Also, google Mobile Friendly test result shows your site is mobile friendly. These are really good plugins. Thanks for sharing! It is really very useful to build a mobile friendly website. You are welcome David. Keep visiting and happy blogging. Very nice information. I am using De-tube template on site. I want to know that how can i make it mobile responsive. Berarti jika tema responsive belum tentu juga mobile friendly ya mas? Does this new Google search feature also imply some SEO advantages, better search results placing, would you know?? Hi Rudolf – I believe yes. 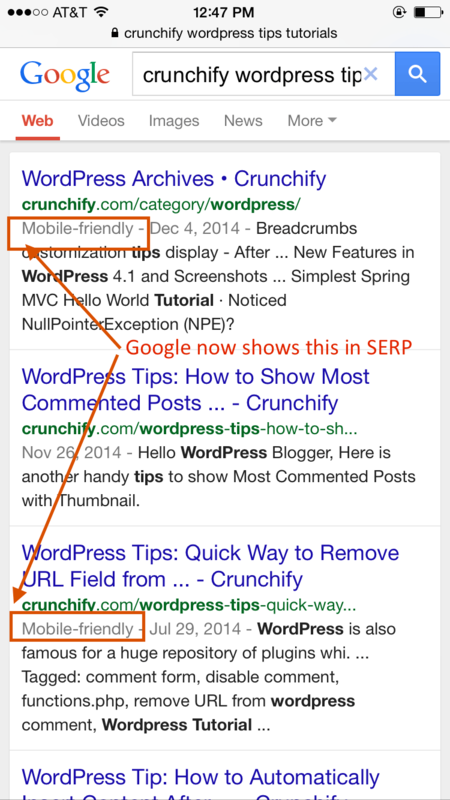 As per latest report, it seems Google shows mobile friendly sites on top of search result. But what you suggest only one plugin for your readers ?? I will look at WP Touch plugin. and You.. ? 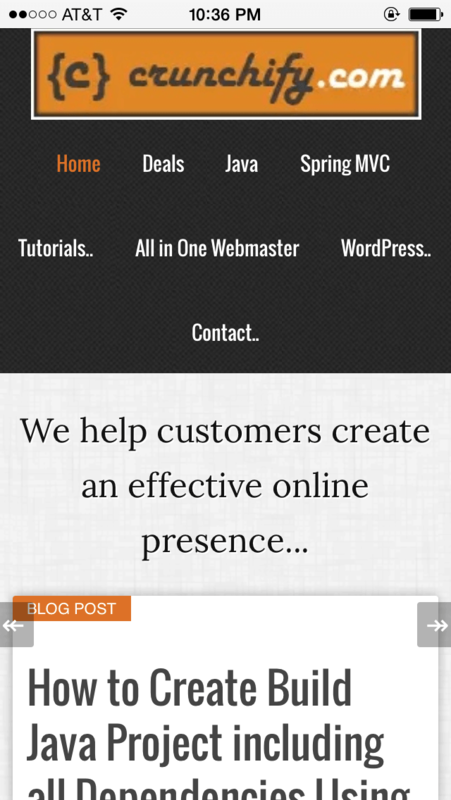 Hi Kamlesh – I’m using Genesis Framework for WordPress. Most of their themes are mobile friendly so I’m not using special plugin. I also want to use genesis framework on my blog. But before that i want to know is a free child theme may harm my SEO?? or may i use free child theme ? I don’t think free child theme will harm SEO. All Genesis themes are fully supports Schema.org code, which allows you to output microdata in your site’s code. This enhances your site’s search engine optimization even further — as does Google Authorship identification, which Genesis makes incredibly simple. Interesting article…..I’m using Genesis myself but not all the themes are responsive and if you make changes to the CSS it could impact on just how responsive a website can be…for instance, if you include images they don’t automatically resize (even in a responsive theme).The other issue is that the sidebar disappears to the bottom of the website when the browser screen narrows…. Also, full width header images don’t resize…. Especially on getting images to resize? Great point Greg. Yes, not all themes are responsive and it’s kind of very impossible to maintain and customize it rather build from scratch. I do use Eleven40 theme here and it’s fully mobile friendly with image auto resize as per platform. Does having a mobile site increase Google Map rankings? We are using these plugins for clients and want to also know the addtional benefits to creating a mobile wp version. Hi there.. Google search is now adding ‘mobile friendly’ label to show when a site plays nice with phones. It’s really important to have site mobile friendly. I’ve added diagram at the top of post which shows “Mobile-friendly” in search result. Hi, great article, thanks for the info. I have a couple of questions. 1) Should you only have one of these plugins installed for your WordPress site? Is there any benefit in having more than one of these installed, or will they conflict and create a mess? 2) My site will mostly be used in the developing world where smart phones are less common but standard phones with internet are very common. It seems like WP Mobile Detector would be best for this from your description. Do you have any other advice on this? Thanks, any advice would be welcome. 2) Absolutely – installing any of of these will help. User usually sees mobile site only when they are on mobile. Hey I’m definately gonna look into WP Touch, ive been wanting to set up a mobile version but never knew it was this simple, thank you! Thanks App Shah. Very interested to install the mobile friendly wordpress plugin wordpress.org/plugins/wptouch/ . It covers iPhone, iPad, Android and etc. Do you think its easy to install our wordpress site http://www.peoplemaps.in/ And automatically it will covert the full design and layout to mobile friendly version? Absolutely. I’ve tried WPTouch some time back and it worked like charm. This plugin is easy to install and has more functionality. For example customization sidebars for each theme. Thanks Alexcoder for sharing your product. I have developed a new plugin that I think is the best WP plugin for mobile available today. It’s main strength is it’s ability to pull any content from the main WP install.